Border City Roots is your weekly showcase of the best independent roots and folk music from both sides of the river. Tune in Thursday mornings from 10:30am to noon as your host Allison Brown brings you new music from Canadian songwriters, folk and old-tyme, bluegrass and alt-country, and the occasional sprinkling of jazz and blues alongside vintage songs spanning the roots music genre. 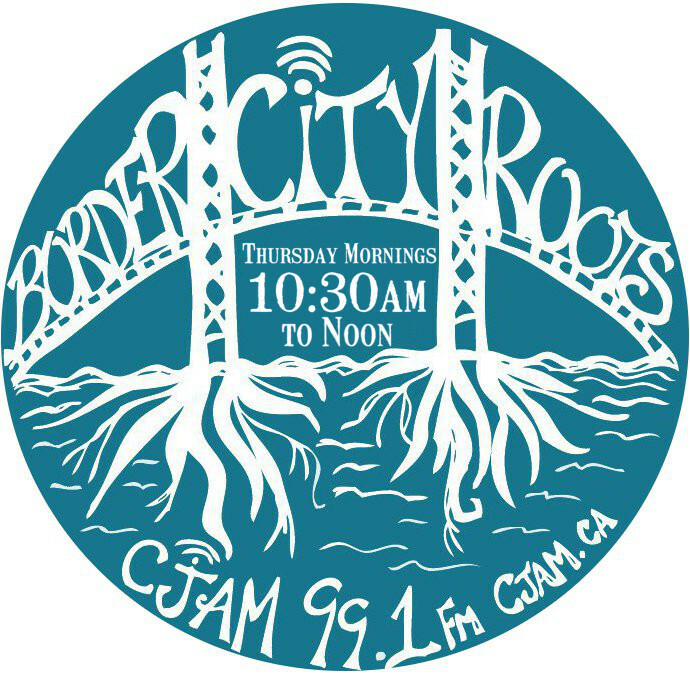 Border City Roots features interviews, special themes and live guests, keeping you informed on concerts and events in our growing roots music community.